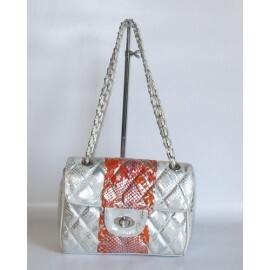 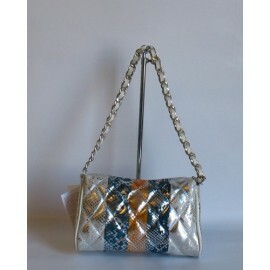 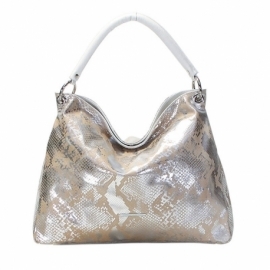 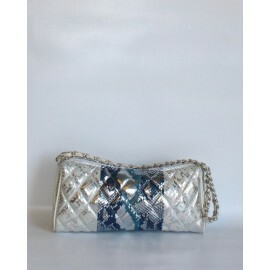 Woman handbags and purses perfect to wear for gala occasions. 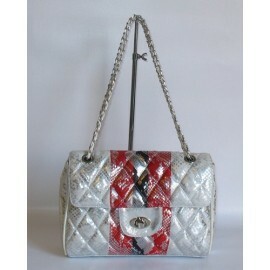 With an elegant dress they can give a vivacity touch. 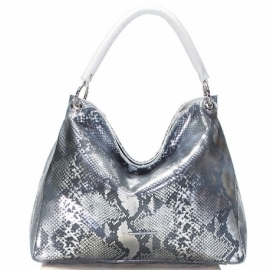 Tote bags and handbags are also a casual alternative for daily use. 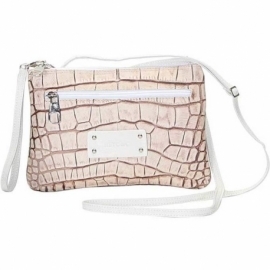 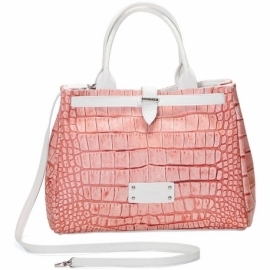 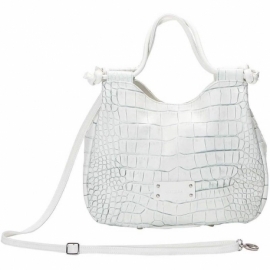 All leather handbags can be purchased with matching shoes, wallet, belt and other accessories. 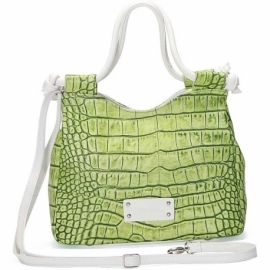 ANIMALIER There are 10 products.